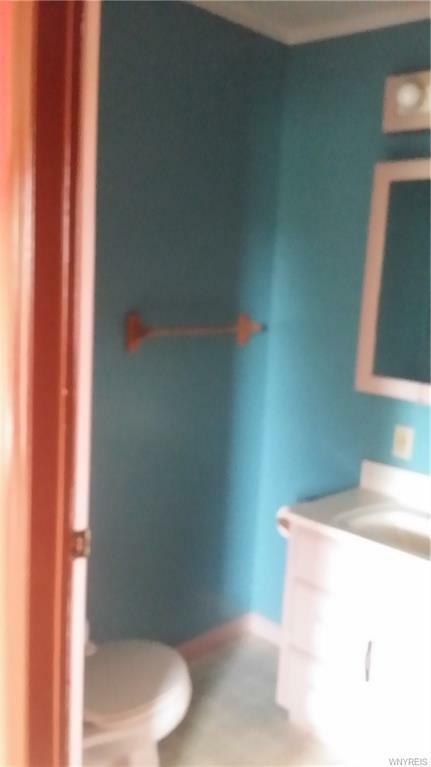 Gotta a big family? Looking for a home in the village. 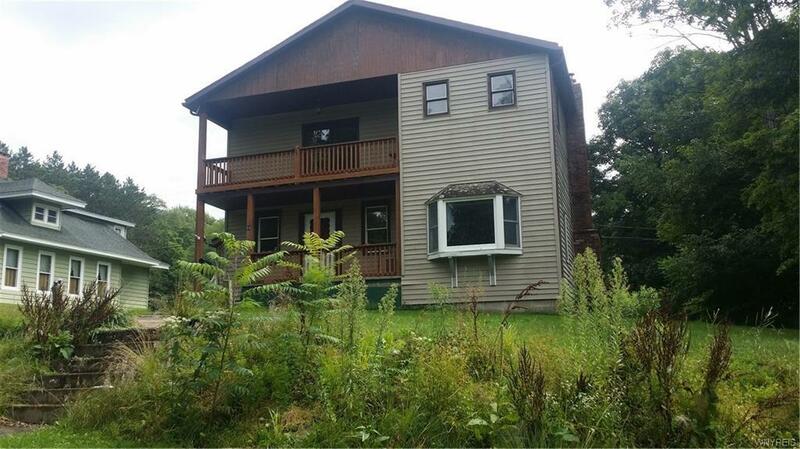 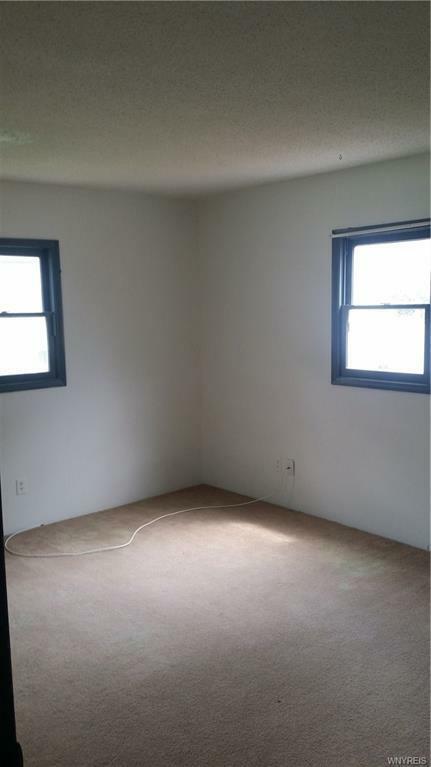 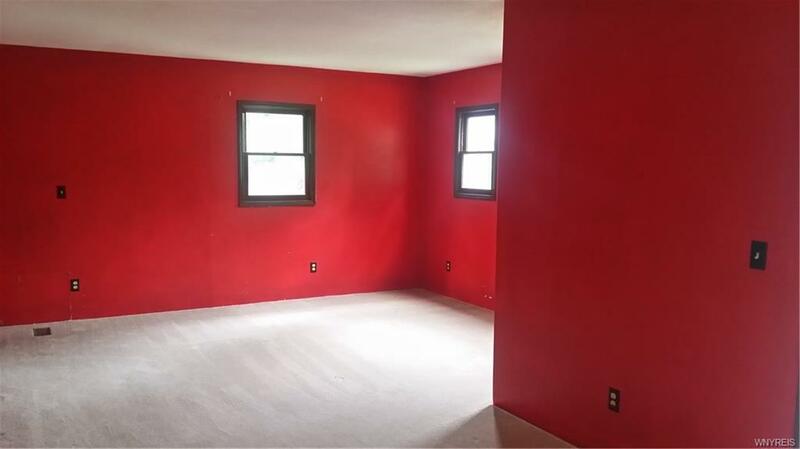 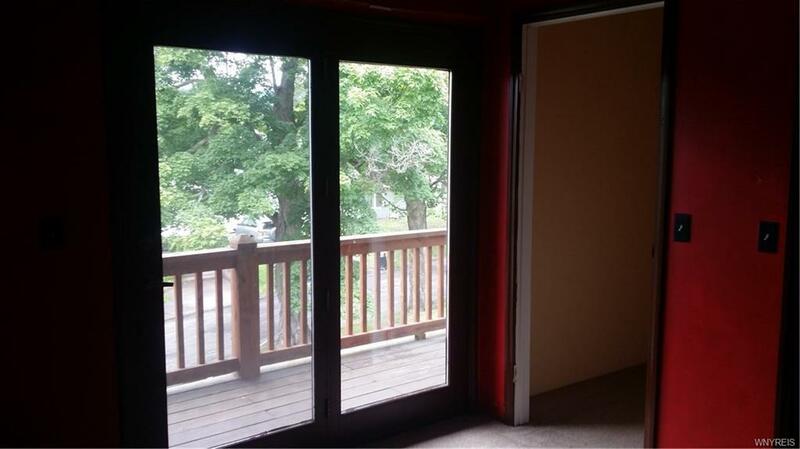 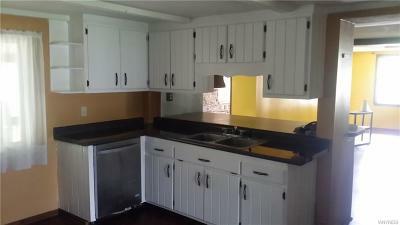 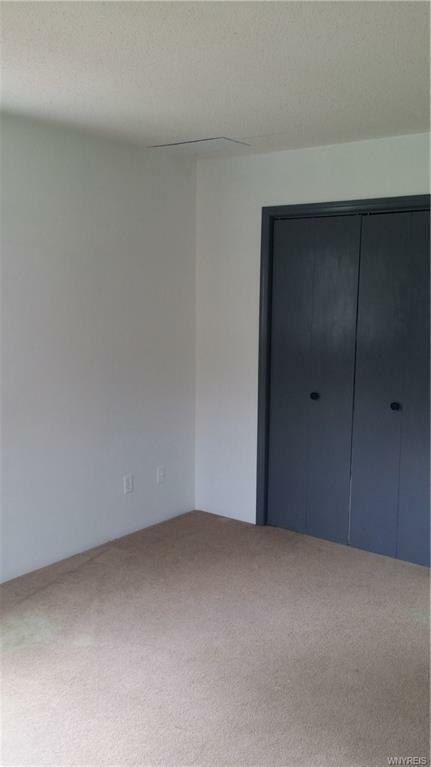 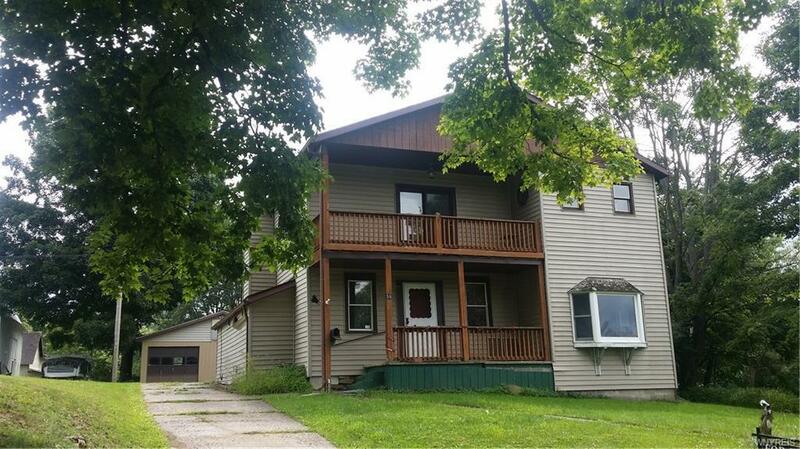 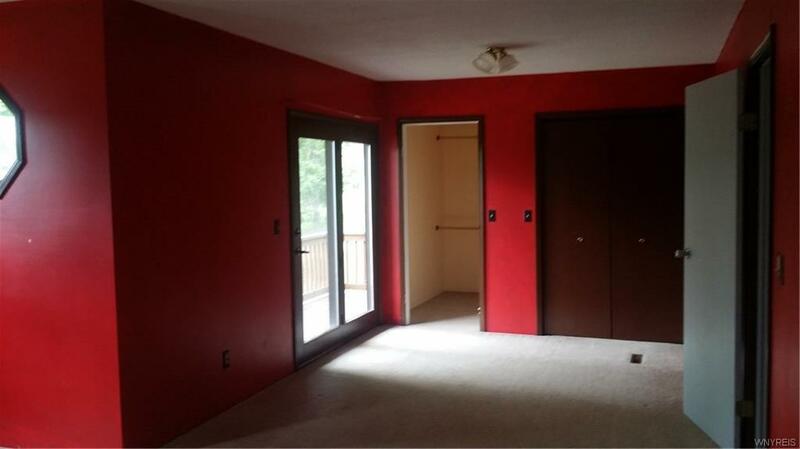 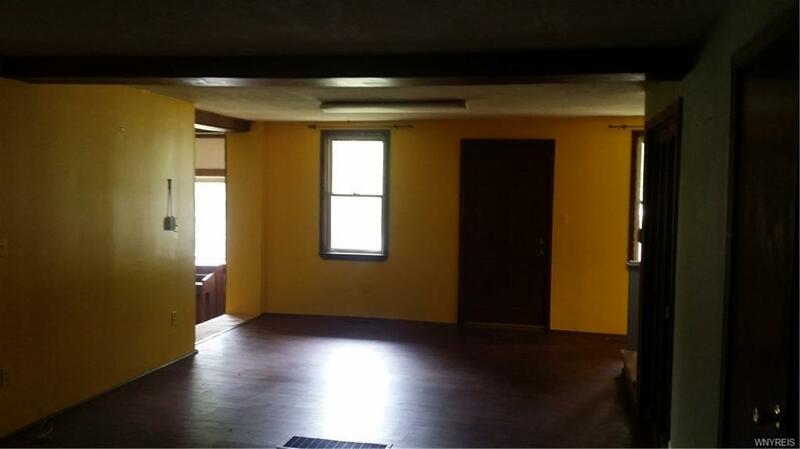 Lots of room in this 3/4 bedroom 2 full bath home. 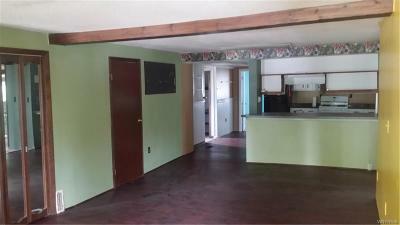 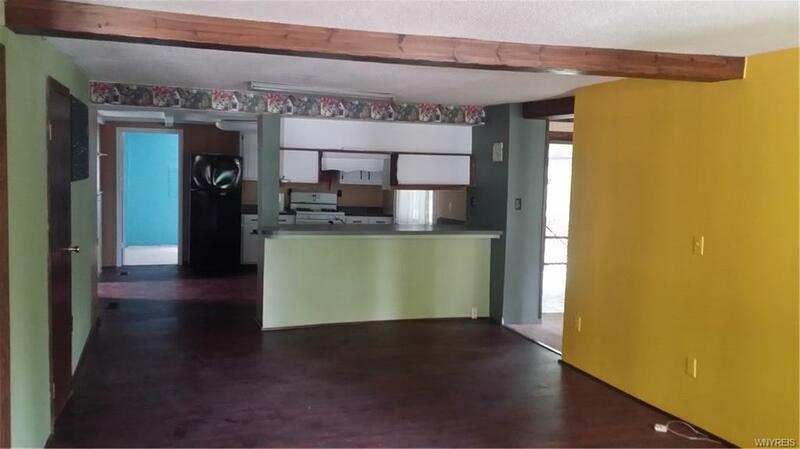 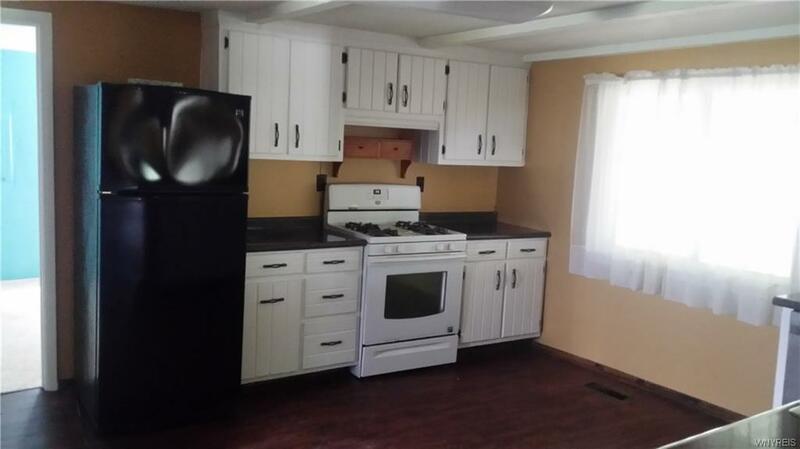 Vinyl Siding, newer roof, newer heating system, new floor covering in the kitchen/ family room. 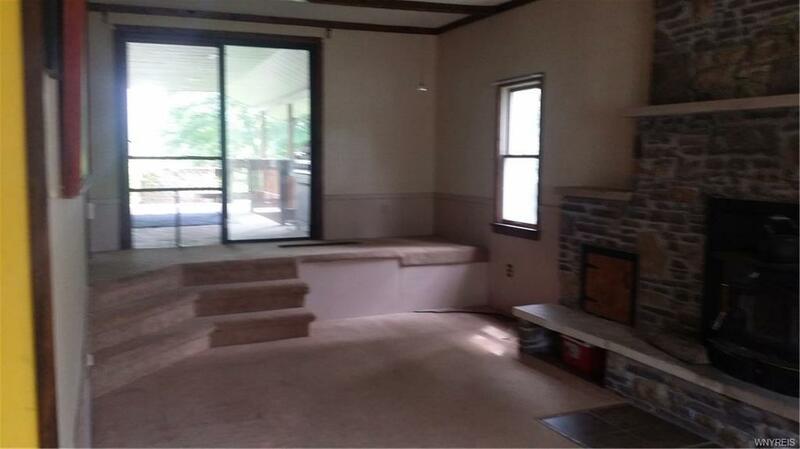 Upstairs balcony off the master bedroom with en suite bath. 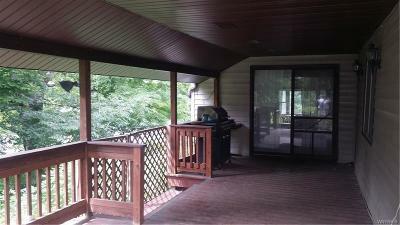 Front and side porches for relaxing and entertaining. 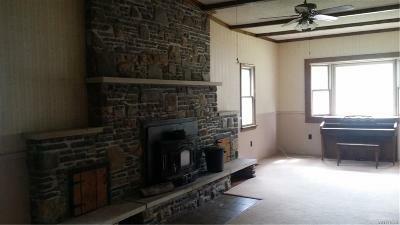 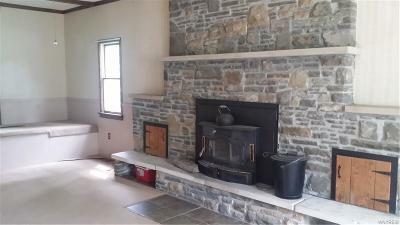 Expansive stone fireplace in living room serves as the central focal point. 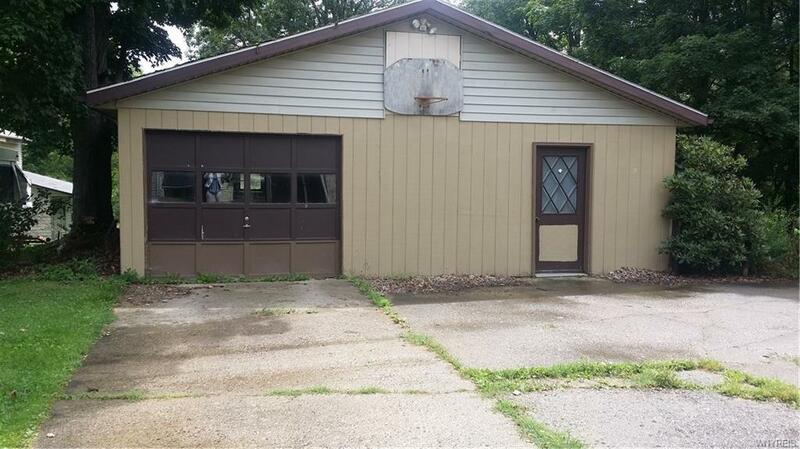 Detached garage with room for your work shop. Bring the family there is room for everyone.